The Perfect Gift for Any Graduating Gentleman! Parents, today, what your son and every son needs is resources to help him to be his best self. 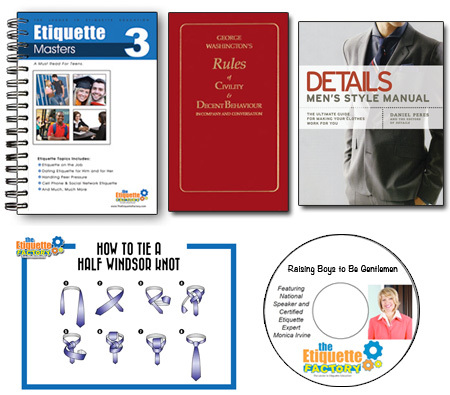 Give the young man that you love the gift of self confidence as you give him these 5 amazing resources. These items sold separately on the product's page, but save 10% off of these products when you purchase this combo. 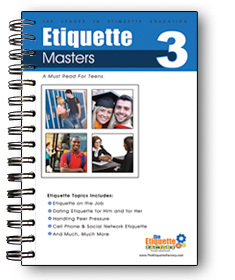 Etiquette Masters--11 short chapters that teach: interviewing etiquette, etiquette on the job, dating etiquette, how to be a responsbile college roommate and much more. 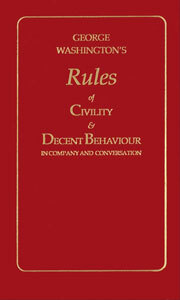 George Washington's Rules of Civility & Decent Behavior--History books report that George Washington, our first President, memorized these 110 chilvary skills at the age of 13. If it's good enough for George, surely it's good enough for us. 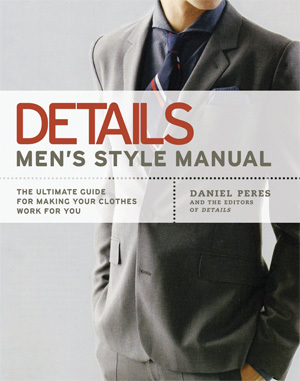 Details...Men's Style Manual--A complete step-by-step guide to men's style in the 21st century. 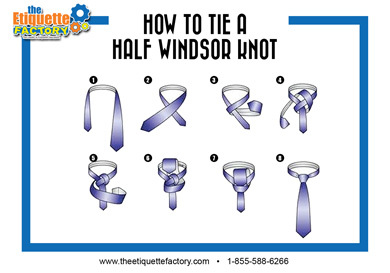 First impressions and appearance matters today and often opens doors that might otherwise stay closed. Becoming A Gentleman--A cd recording of a one hour workshop, Monica Irvine delivered to an audience, teaching 10 invaluable skills that every gentleman must demonstrate in order to succeed both personally and professionally. Give the best graduation gift every young man needs. Invest in his future, so his future is bright.